Spiral Pacific underwater film feat. Violinist Alicia Previn, EcoArts Farm-to-Table May 2017. 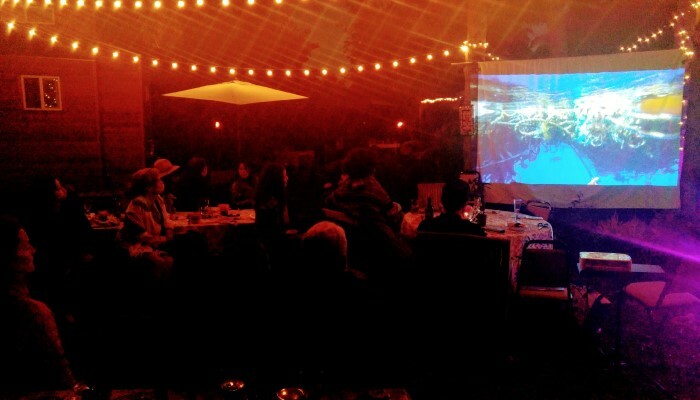 We capped-off the evening with Cynthia's film and Alicia's live music.